I have to think they were hoping for a "B-rate" movie that could be a bit of a cult classic, but missed the mark. It is not good, but it kind of reminds me of the ninja movies, and action shows from the 70's and 80's. Going back and watching those movies from that era, they were not good either. So would I watch it again . . . maybe if a friend wanted to watch it, probably not by myself. 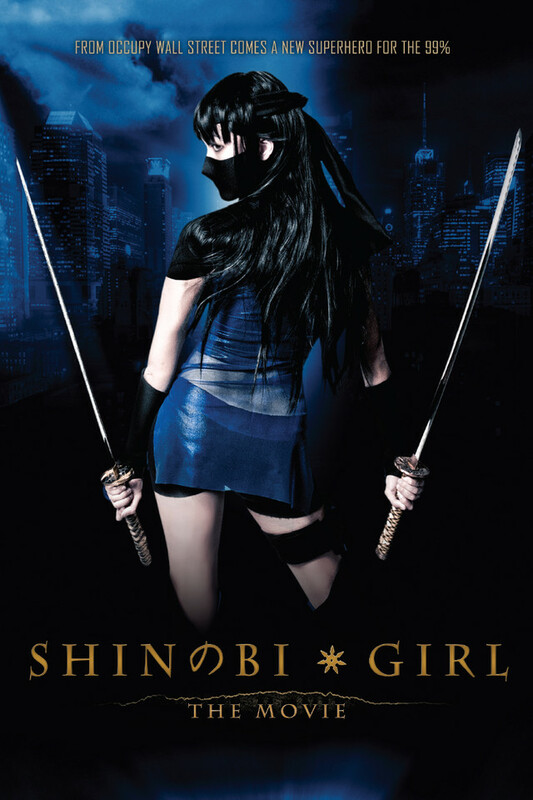 Do I regret watching it, no, I don't think so, it brought back memories of some of the first action movies I saw like the original Ninja movies. Actually I definitely would watch it again over any reality TV series.